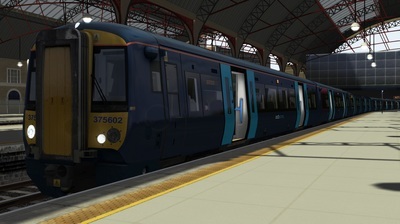 Forming the basis of southeastern's fleet, the Class 375 was built between 1999 and 2005. 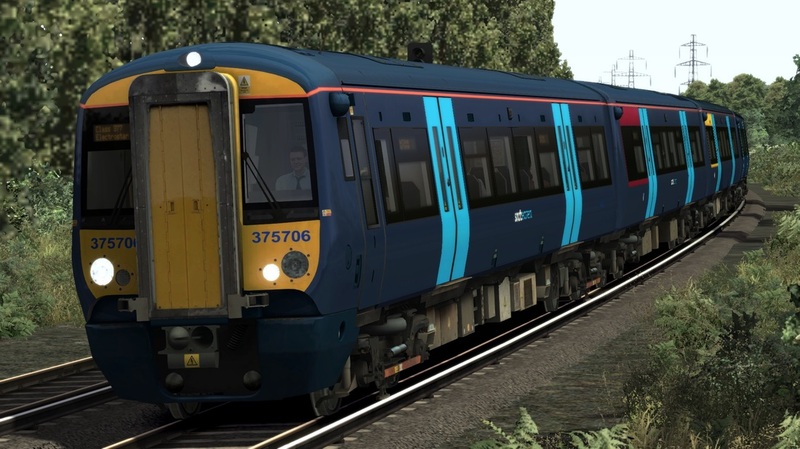 Originally, the units were fitted with tightlock couplers, along with the slam-door stock in use by the same operator at the time. 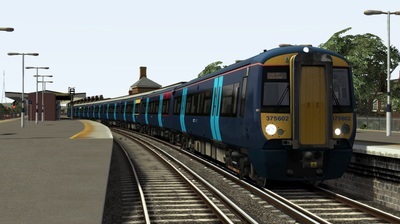 Later, these couplers were changed to the default couplers, as used on other Class 377. The units have a fair top speed of 100mph, and a varying number of seats, depending on the sub-class. 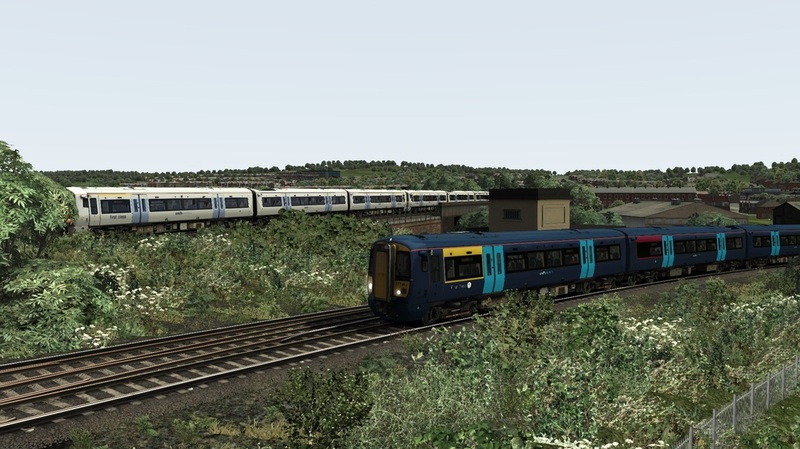 Currently, all units are utilised by southeastern on services out of Charing Cross, Cannon Street, Victoria and on the Medway Valley line. 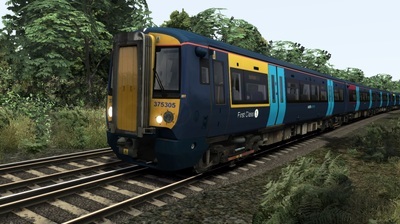 Click below to download the Class 375 EMU in the Southeastern Blue livery, including correct numbering, six custom consists, a custom interior, multiple decals to improve reskin accuracy, and forty-four custom destinations. 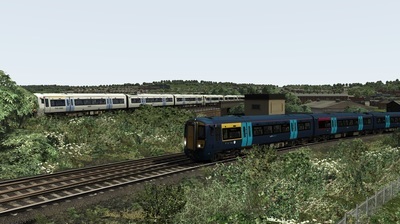 You need the South London Network Route from Steam to use this reskin.